President Cyril Ramaphosa says restoring a reliable supply of electricity is government’s top priority. This is as Eskom continues with stage four load shedding across the country. Some regions are also experiencing water shortages as load shedding contributes to infrastructure failures. Ramaphosa says government has embraced a culture of human rights and is slowly making the country a better place to live in for people with disability. He was speaking at the national Human Rights Day Commemorations at the George Thabe sports ground in Sharpeville, Gauteng. This year’s commemoration took place under the theme – The Year of Indigenous Languages: Promoting and Deepening a Human Rights Culture. The objective is to amplify efforts to preserve, promote, and revitalise endangered languages. Ramaphosa says his government will soon make signing the 12th official language. He also highlighted the importance of growing the economy to enable the youth to get jobs. He says government is working hard to ensure that young people exercise their right to earn a living. 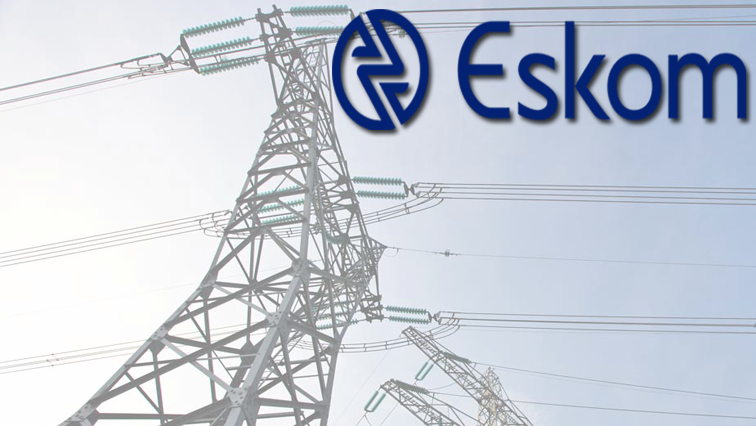 The post Ramaphosa confident SA will overcome electricity crisis appeared first on SABC News – Breaking news, special reports, world, business, sport coverage of all South African current events. Africa's news leader..